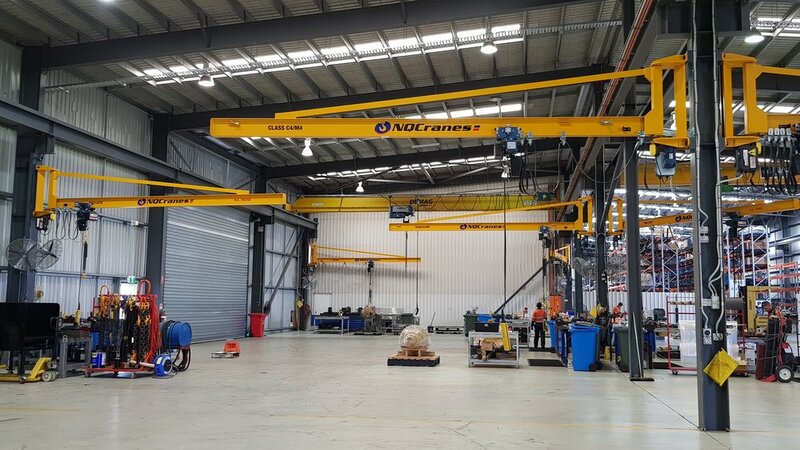 Over a period of six months, NQCranes supplied a total of nine new jib cranes to Expressway Spares Mackay into their new workshop in Paget. After recently moving into the new work space and having a blank canvas to work with, Mark Simons, Workshop Manger for Expressway Spares had a specific vision on what he wanted to achieve not only for the space, but for his team. 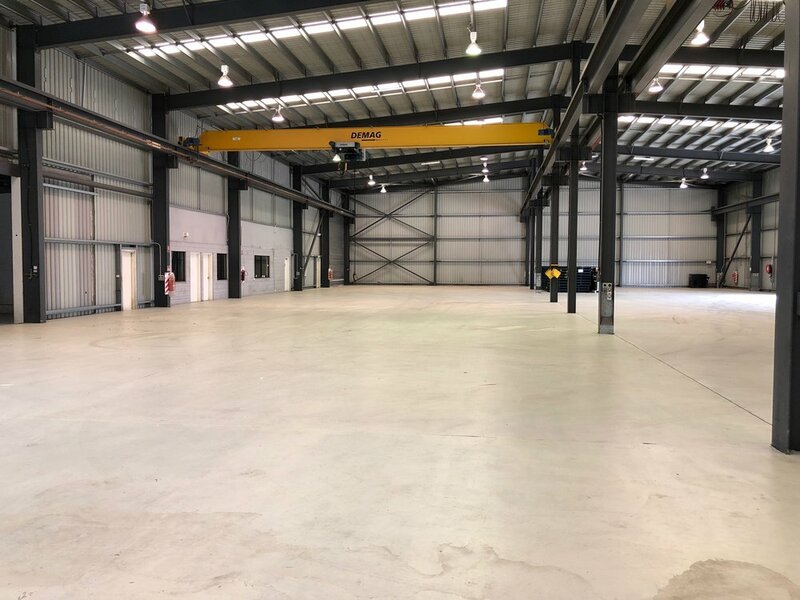 NQCranes were happy to accommodate, with the overall result allowing Expressway Spares to continue to grow their business further into Queensland territory. “It was also good to be contacted and kept up to date with the progress of the two orders and of further discussions prior to any work starting. They planned their work around some of our needs to keep our workshop running whilst the cranes were installed. It is great to do business with a family company that is willing to work with you and stand by you with great after sales service.” - Mark Simons, Expressway Spares Mackay.